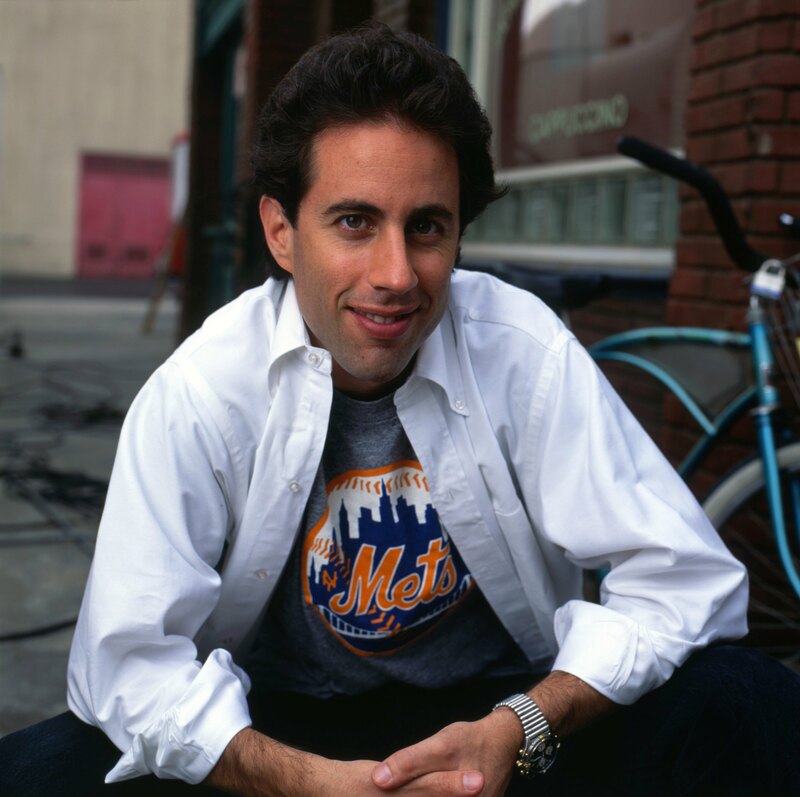 So What’s The Deal With Jerry Seinfeld? 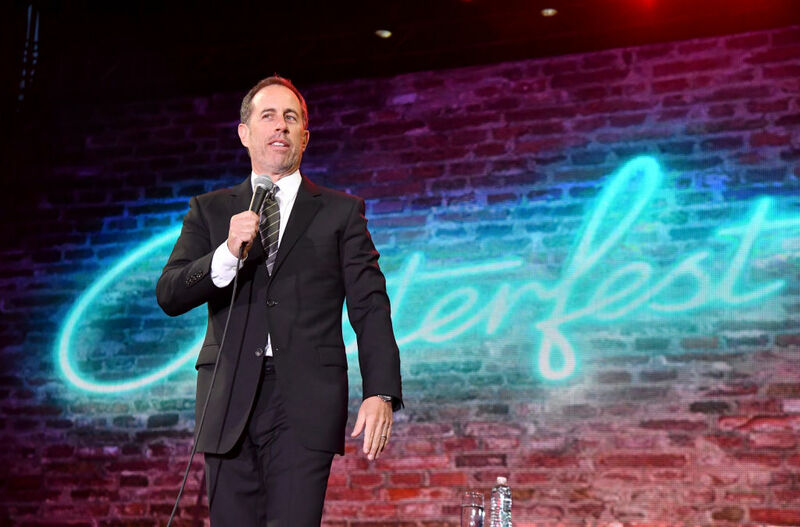 It’s no surprise that Seinfeld defined an era and is considered to be one of the greatest shows ever. 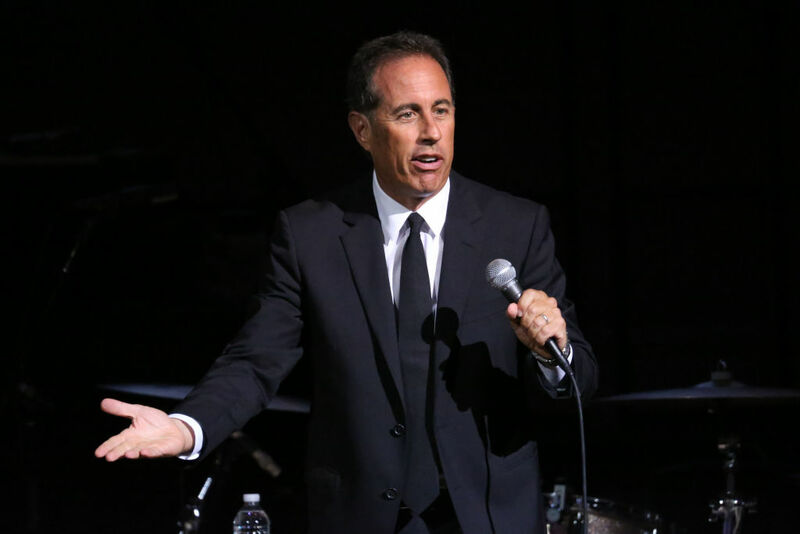 After being on the air for nine seasons, it’s almost impossible to not hear about this classic sitcom, and not its star, comedian Jerry Seinfeld. Born on April 29, 1954, in Brooklyn, New York, the New York Mets fanatic has found more success after his show ended in 1998. There are so many little things that people would never guess about the comedian. How much do you really know about this guy anyway? 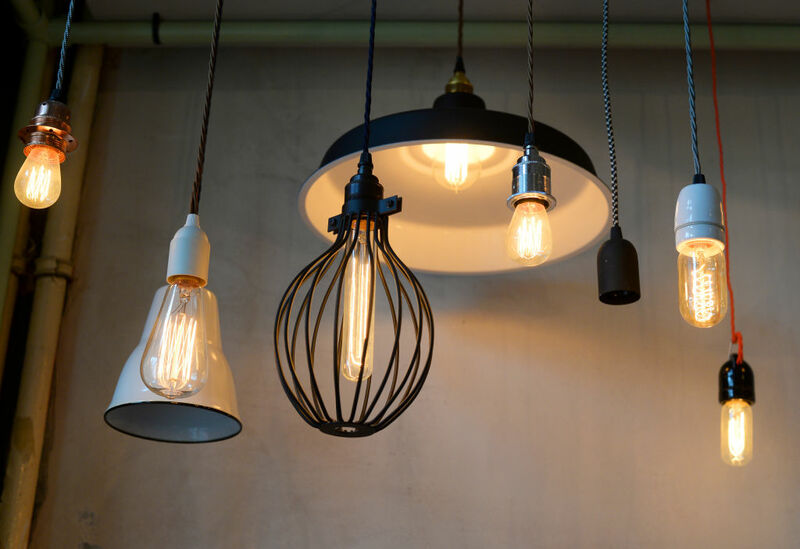 What’s The Deal With Light Bulbs? He also added that the practice has very good technology, which appealed to him the most. 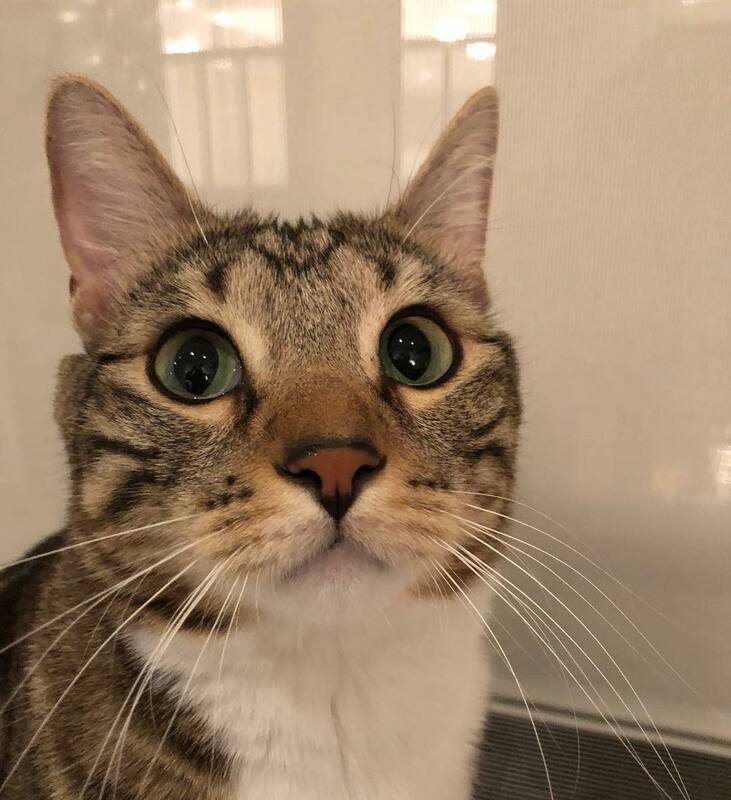 He might be a comedian, husband, and a father, but Jerry is also a proud cat owner. Javier is the family cat who has his own stroller. People on Central Park West are used to seeing the little guy rolling up and down the street in his stroller. Seinfeld’s four-legged friend also enjoys cannabis his vet prescribed for his anxiety. With his chic white sweater, it’s no surprise he’s caused some embarrassment. He may be in his sixties, but see how his old school comedy style stays fresh with the next generation shortly. During an interview with NBC News, the comedian stirred the pot once again. This time, he diagnosed himself with autism. He told Brian Williams “I think on a very drawn-out scale, I think I’m on the spectrum.” According to The Washington Post, parents of autistic children called the comments a slap to the face. Bill Cosby was a huge impact on the comedian. 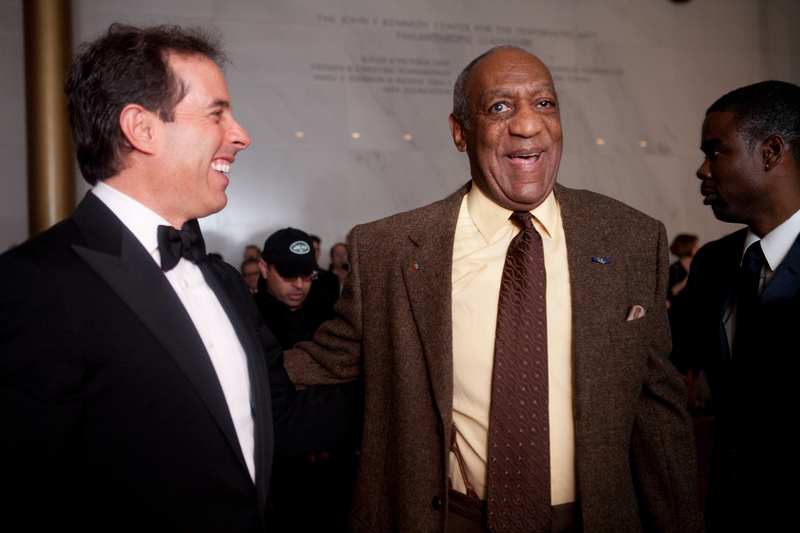 While Seinfeld remained quiet in public about Cosby’s growing scandal, his actions spoke louder than words. In 2015, Seinfeld had a blurb about idolizing the comedian, but it was pulled from Mark Whitaker’s biography, Cosby: His Life and Times. This came after he learned it was being used in promotional materials and on Amazon. It was the most significant stance Seinfeld took to distance himself from his idol. It’s no surprise that he comes from a different era of comedy. However, that hasn’t stopped the New Yorker from finding success with his web show. Thanks to the growing popularity, he continues to show a new generation that funny is just funny. Sure, the comedian found himself in some controversy, but it wasn’t enough to end his career. Seinfeld has shown people he’s quick to adapt and he can find the punchline in almost any situation. Thanks to adapting to the new generation, read ahead to see how a talent scout saw something special with the comedian. There’s an interesting story behind the white sneakers the comedian is always seen in. Jerry wore them throughout the show’s existence and during his stand-up career. It all started with the comedian wanting to be like Joe Namath of the 1969 New York Jets. 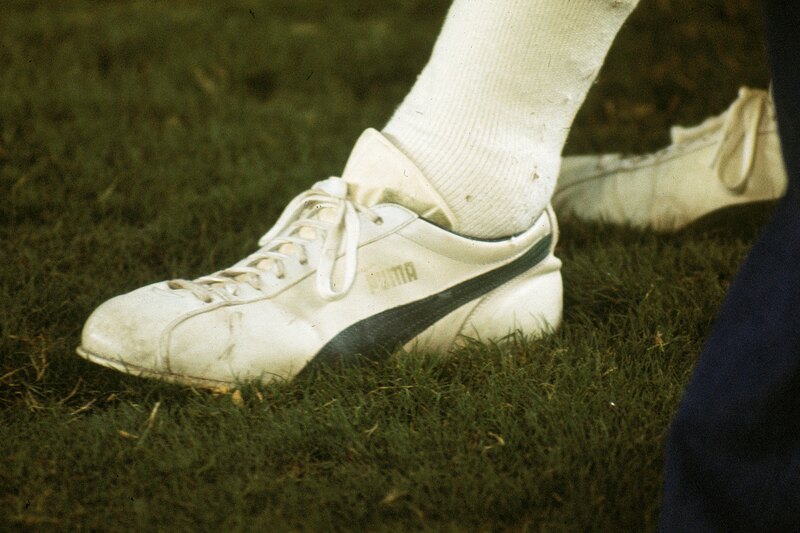 The quarterback was one of the only players to wear white shoes. The other reason comes from Bill Cosby, who always wore white sneakers on I SPY. He liked “The Rye” and “The Pothole.” The reason why is because they got to shoot at Paramount Studios, which gave producers a feeling that it felt like a real TV show. The observationalist comedian ended up being fired from his first acting gig on Benson. After being canned with three episode appearances, the humiliating incident encouraged him to work harder on his stand-up act. Eventually, his talents caught the eye of a Tonight Show scout, and Seinfeld became part of the NBC roster, teaming up with Larry David. The pair created what first started out as The Seinfeld Chronicles. 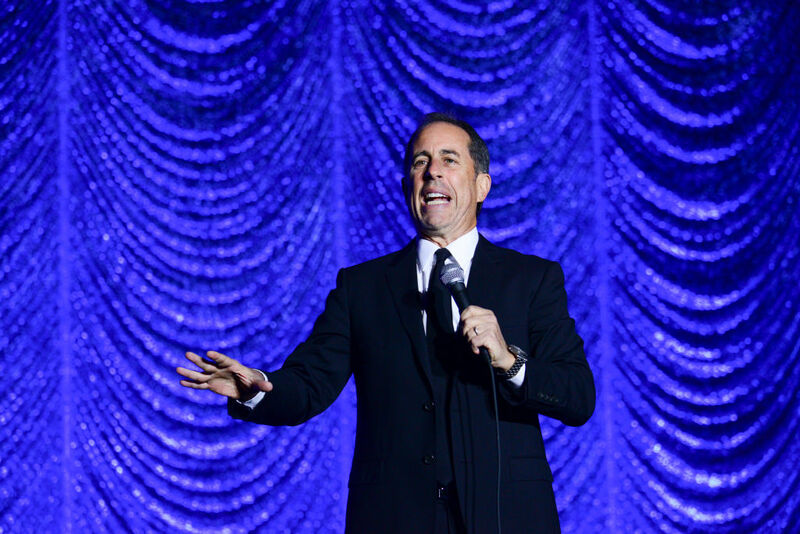 There’s a reason why Jerry isn’t sure how social media could adapt to a Seinfeld episode. In 2002, Seinfeld did a documentary called Comedian. There’s one point where the Governor’s club owner told him to be off the stage at a particular time. The owner happened to treat Jerry the same as everyone else that was there and he thought that was so hilarious. It was a significant reason why he wanted to go back into doing standup comedy simply because the start of your show doesn’t get treated like that. Very early on in his career, Jerry wanted to be the ‘Heckle Therapist.’ When people would say something nasty, the comedian would immediately become sympathetic to them and help them with their problem. He did everything he could to work out what was upsetting them, and understanding their anger. The audience would find it funny and it would discombobulate the heckler. Essentially, he wants to be on your side even when you’re coming after him. After over nine years of doing the show, both Larry and Jerry had sat through hundreds of ideas that people wanted to do on the show. Naturally, most of the ideas weren’t as a good as others. The ideas that they would respond to, they just needed to be very unique in their own kind of way. Now there are Twitter accounts like @SeinfeldToday, but Jerry isn’t very fond of ideas coming from a social media account. 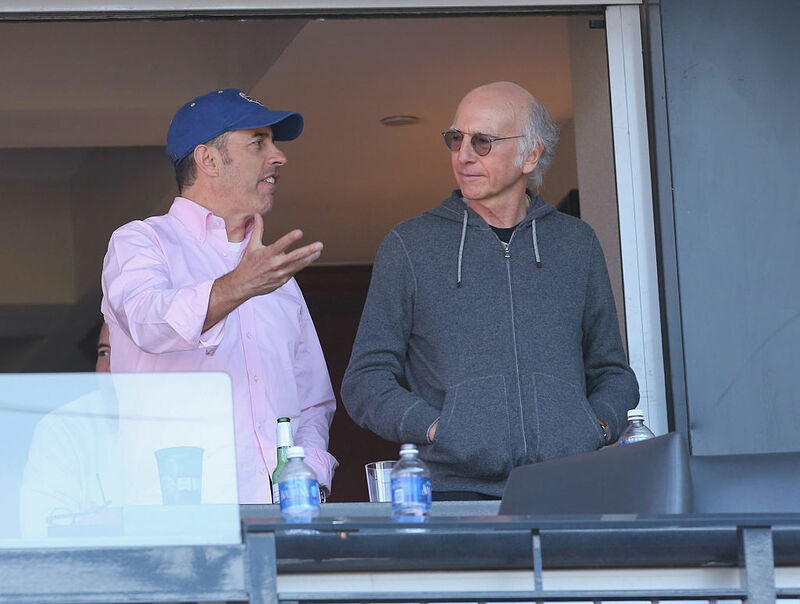 Read ahead to see what happened when Jerry first met Larry David. In his Reddit AMA, Jerry responded to a question about how Seinfeld would be today. He said, “Everything would have had to change. The characters would have gotten married and started families, I suppose.” Then, he took a moment to call out on specific movie franchise he felt “disrespected” its life cycle. It was something the show struggled with since they had real laughs on the scenes that were shot in front of an audience. But, they would shoot other scenes that couldn’t be in front of the audience. 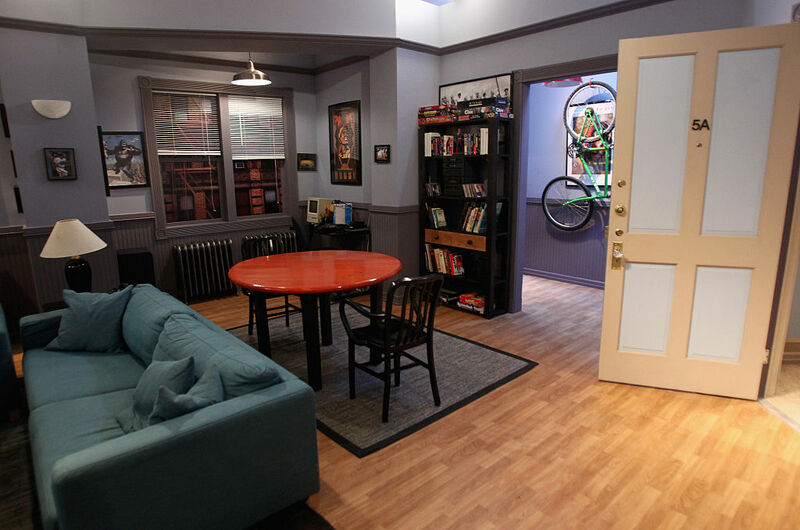 Essentially, producers tried to compromise and put in a suitable laugh track. Seinfeld revealed in the Reddit AMA that one of the fun things of a sitcom is feeling you’re an audience even though you’re at home. 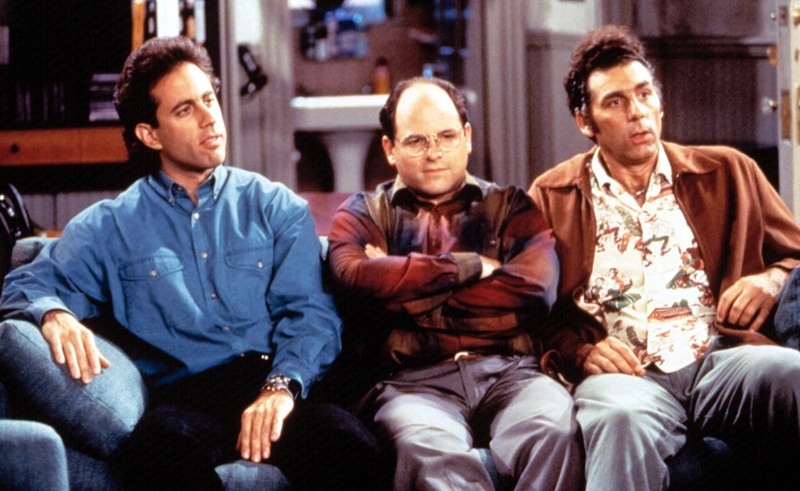 In a revealing AMA chat on Reddit, the co-creator of Seinfeld opened up about Larry David. The first time he ever met David was in 1975 when he leaned on Jerry’s car in front of the Improv on 9th Avenue in New York City. “I was eavesdropping on him talking to another comedian, and I wasn’t even in comedy yet. I knew they were real comedians.” Two years later, the pair had their first conversation at a bar. There’s a reason behind why Jerry doesn’t like the “show about nothing” idea. The 13 episodes didn’t do well, but NBC believed the show had something special. Seinfeld dated comedian and writer Carol Leifer. The two remained close friends, even after their breakup. The scenario sounds oddly familiar, and it should because that’s the relationship between Jerry and Elaine Benes. 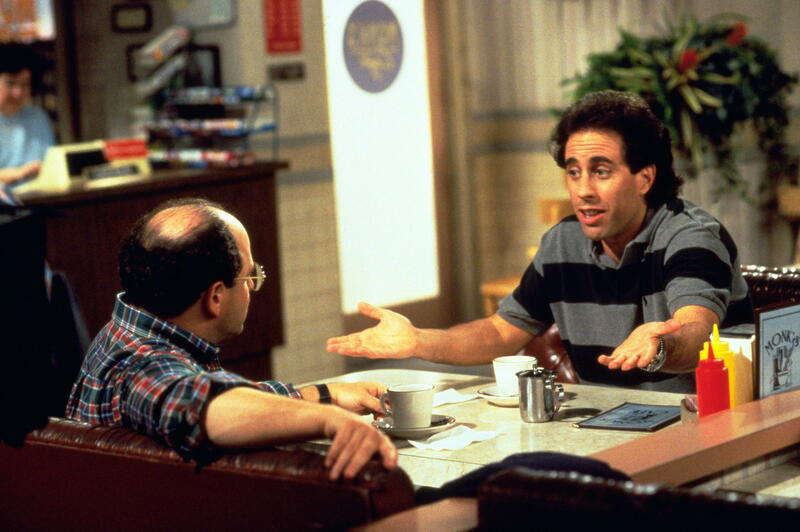 Leifer said in an interview, “People make that connection because I dated Jerry and we have stayed friends all these years.” It’s only fair to mention that Leifer joined the Seinfeld writing staff in the fifth season. She won four Emmy Awards for her work. 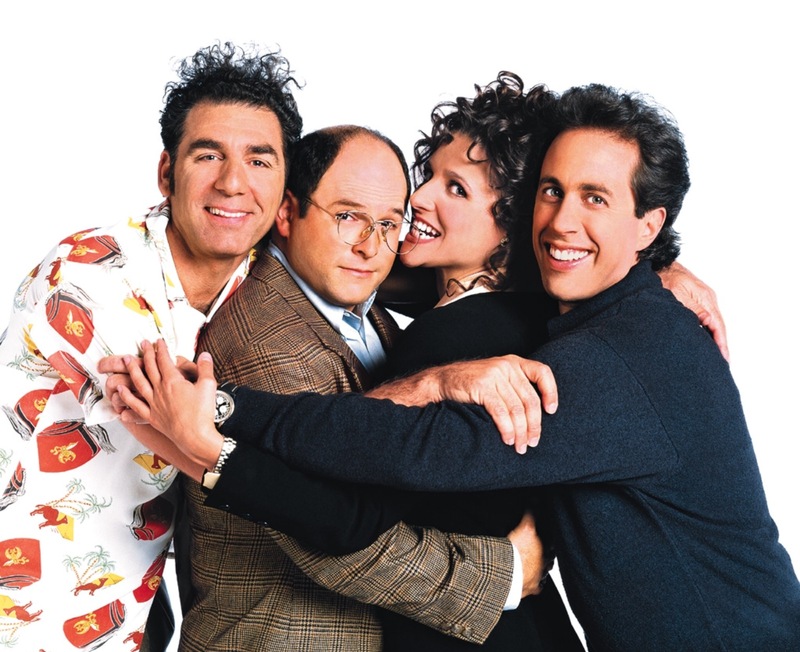 During the fourth season, there’s a plotline about Jerry and George pitching a sitcom to NBC. 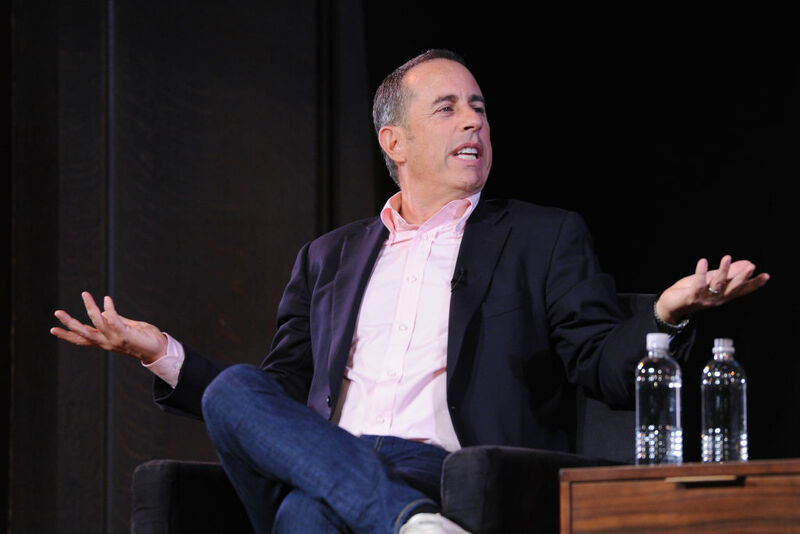 The pair described it as a “show about nothing.” Many felt that was a direct commentary about the show itself, and Seinfeld wasn’t thrilled about the description. Read ahead to see how much money Jerry turned down for a tenth season. 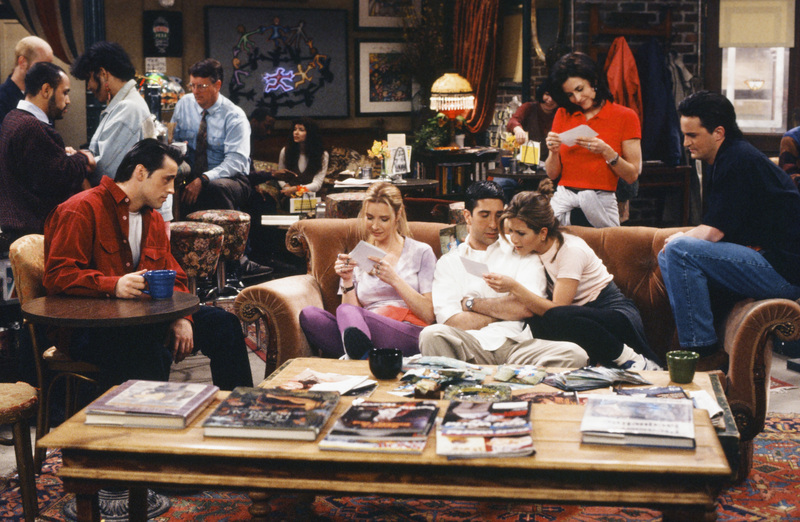 When Friends debuted in 1994, critics were quick to point out one thing. Ann Hodges of The Houston Chronicle dubbed it the “new Seinfeld wannabe.” In 2016, the comedian mentioned the similarities on the Awards Chatter podcast. “We thought, ‘They wanna do our show with better-looking people. That’s what they’re doing here. '” NBC even considered a crossover episode between both shows, but Larry David immediately rejected the idea to no ones surprise. What made Seinfeld great was not being afraid to admit when a joke was flat. They even stopped filming an episode because it just wasn’t funny. There was one episode where Jerry buys a handgun, and some of their best writers couldn’t figure out how to make the subject work. They went as far as doing the read-through, then cancelling the episode altogether. Trying to make that topic funny ended up being no fun for anyone. Larry David had already stepped down as showrunner by the ninth season. 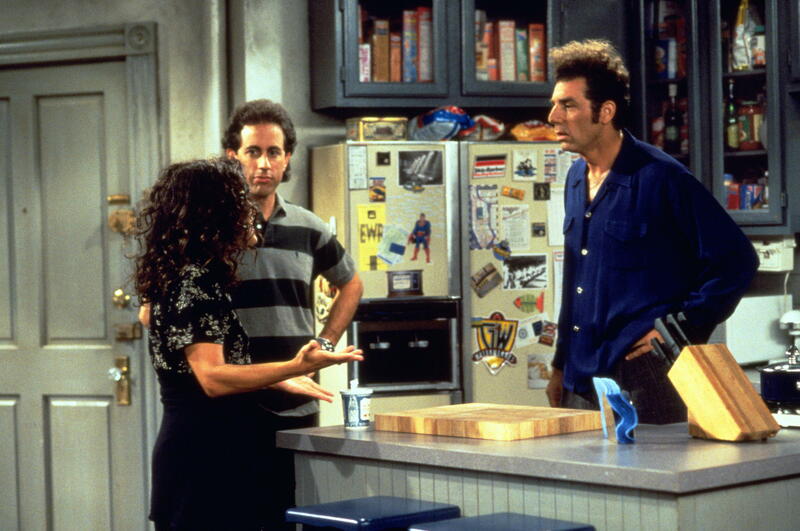 Seinfeld was in full control of the show, and he dropped a bombshell when the show would end in 1998. Former NBC executive Littlefield told FOX411 “We offered him $5 million an episode. We didn’t mess around. What we put on the table was unheard of.” Following Seinfeld, he did get a start on his personal life, which needed some help. After the show ended, Jerry finally found the love of his life. The real pitch happened in 1988. 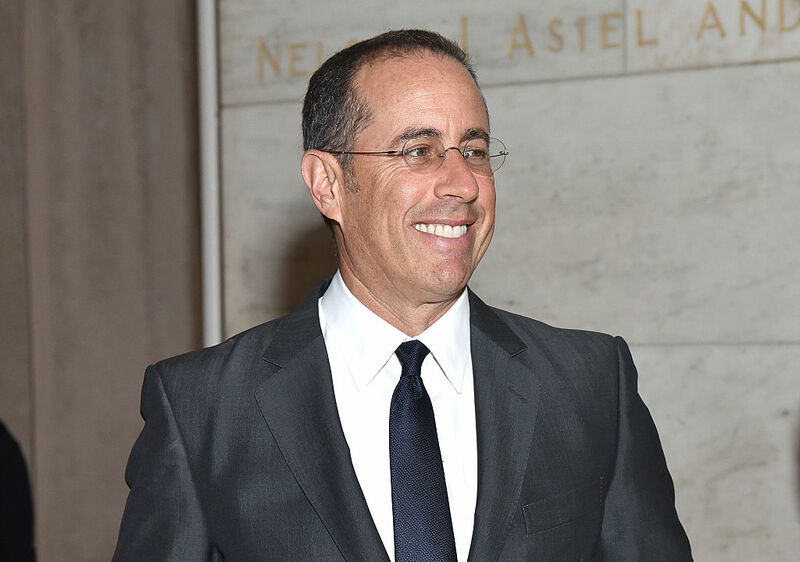 Both Jerry Seinfeld and Larry David met with NBC, pitching an idea that they wanted to do a show on how a comedian gets his material. The show about nothing was just a joke that would become an episode a little way down the road. To this day, both comedians are surprised that it caught on as a way for people to describe the show. At the height of Seinfeld in 1993, the star of the show was linked to the 17-year-old beauty. However, that wasn’t all of it. According to People, the comedian was spotted at George Washington University when Lonstein was attending college. They reportedly dated for four years from 1993-1997. She even took weekend trips to Los Angeles with him and was introduced by some of his comedian friends, including George Wallace. Shortly after breaking up with Lonstein, Seinfeld met Jessica Sklar in 1998. Despite hitting it off right away, Sklar was a newlywed. The future Mrs. Seinfeld had walked down the aisle a month prior with Eric Nederlander. After the newlyweds came back from their honeymoon, the couple divorced four months into their marriage. Afterward, Sklar and Seinfeld became engaged in November 1999, and then exchanged their vows on Christmas Day. Somebody is suing Jerry, and see why it may have to do with his web show series. 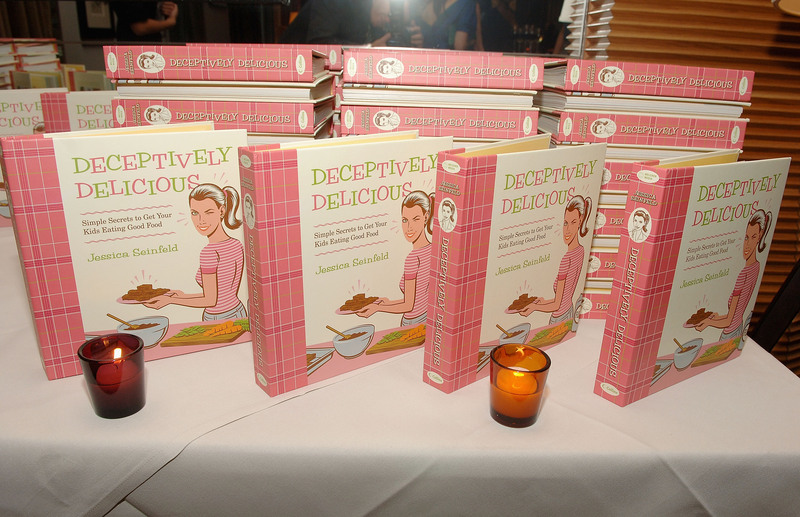 In 2007, Mrs. Seinfeld published Deceptively Delicious, a cookbook about how to hide vegetables in your children’s food to help them eat healthier. However, Missy Chase Lapine published a similar book and decided to sue Jessica for plagiarism. Unfortunately, Jerry made matters worse when he defended his wife on the Late Show with David Letterman. Lapine then sued Seinfeld for libel. Both of her lawsuits against the Seinfelds were eventually tossed out of court. 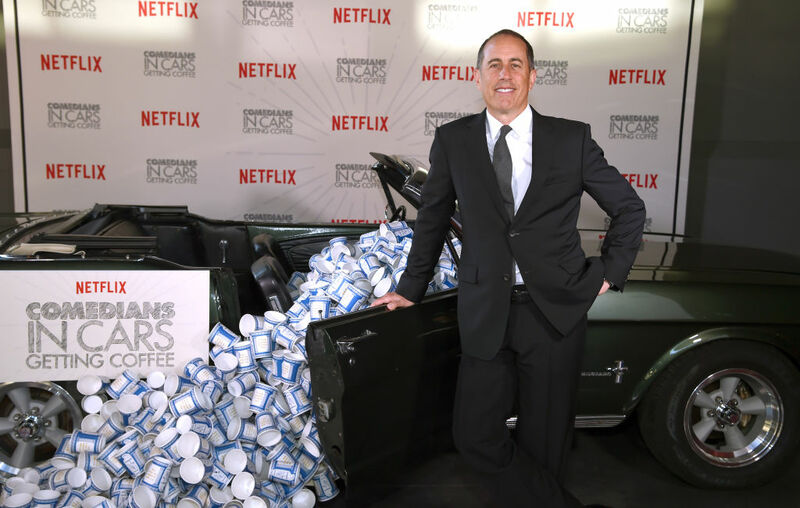 Seinfeld turned his attention to Comedians In Cars Getting Coffee. According to HuffPost, the comedian was repeatedly told by social media and content experts that people won’t watch web videos in a long length. Then, things got dicey when audiences noticed most of the guests were white male comedians. Despite the criticism, Seinfeld did expand on the show’s guest list with guests like J.B. Smoove and Kate McKinnon. 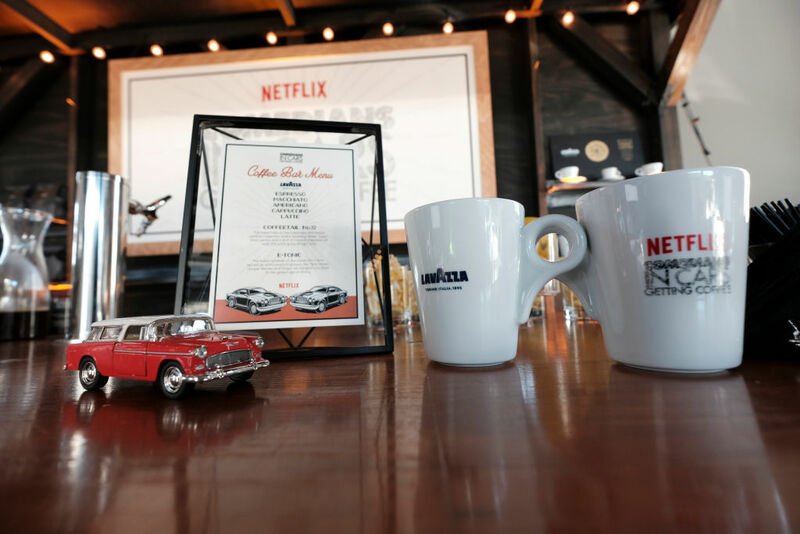 Christian Charles says he conceived Comedians In Cars Getting Coffee. Charles alleges that the idea for this show was his. The plaintiff contends he has a long history of working with Seinfeld and that he registered copyrights on treatment and script for a pilot episode. 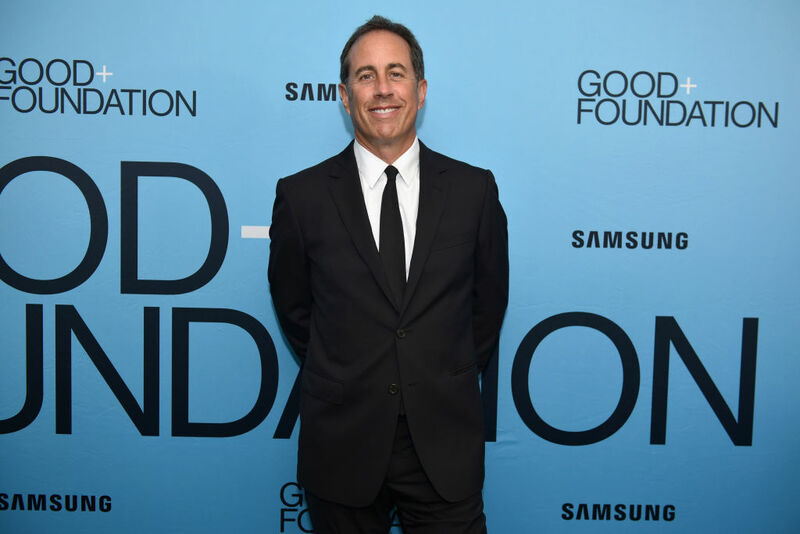 In addition, he says he conducted meetings and had email conversations with the comedian’s reps. After working on the pilot and demanding compensation, Seinfeld began to use his creativity. Things could turn ugly for Charles if he doesn’t act fast. The comedian shined a light on the situation with the Associated Press. Even with so much drama unfolding, Seinfeld was worried about who would do such a thing. He told the Press that it was unfortunate when it’s a friend and they decide to go for the money instead. Essentially, all Christian Charles wanted was not only compensation, but a “Created by” credit for his early efforts of the web series. 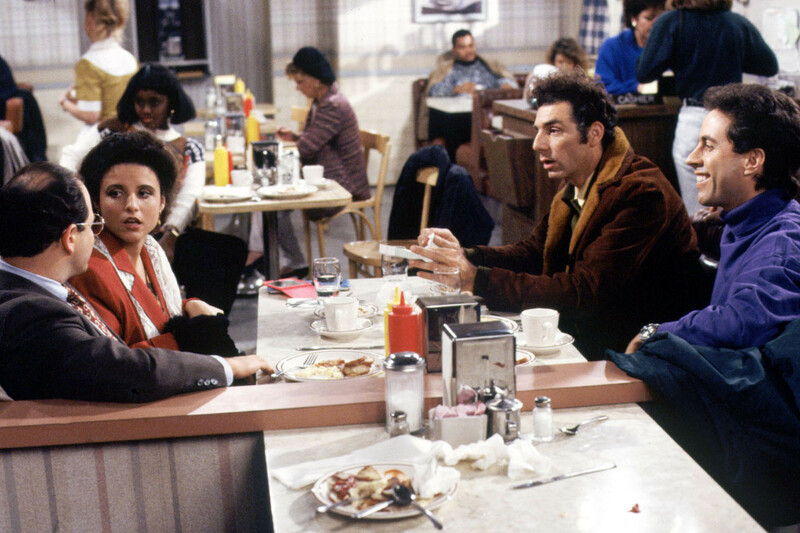 According to the lawsuit, Charles pitched the idea to Seinfeld as far back as 2002 and even directed a pilot episode. However, it was cut out after demanding ownership interest. 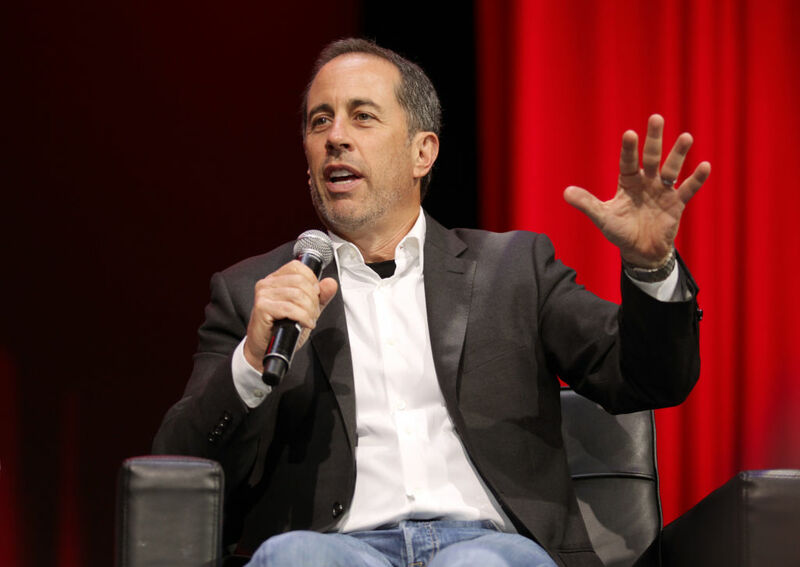 Seinfeld’s attorney filed a motion to dismiss the suit in June 2018, his court brief asserting that the idea of the show was too broad to even consider it as a lawsuit. Charles only sued after learning how much Seinfeld was getting paid. 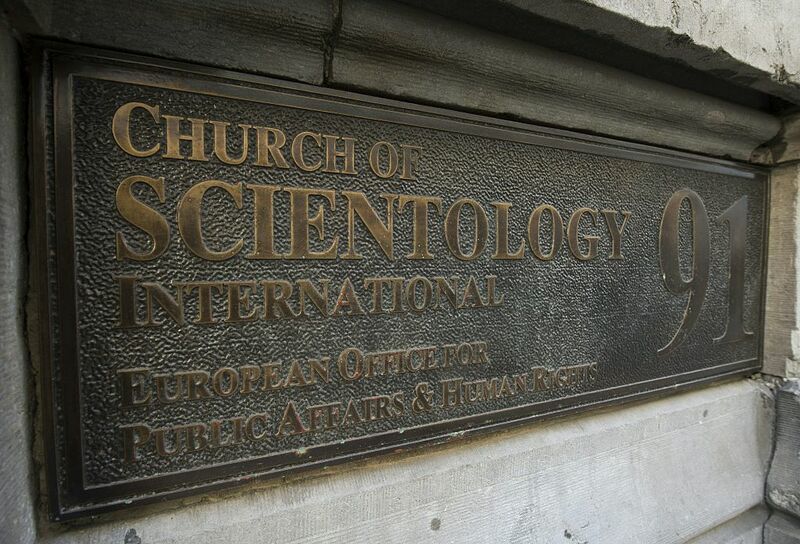 Not only is the comedian asking the court to declare Charles’ copyright claim as time-barred, but the comedian has urged the judge to see the other claims in the lawsuit, such as breach of implied contract, unfair competition, and quantum merit. 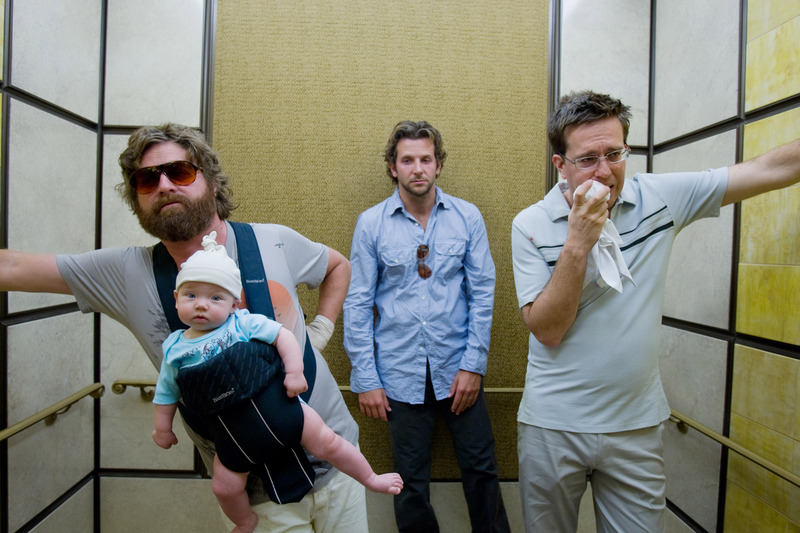 Charlies is now due for a full response, but before he does, he will have to find himself a lawyer. The attorney who handled the complaint sought to withdraw over a business conflict.